Which Trendy Design Do You Like? It’s been a while since I blogged. I’ve been busy with personal stuff and dealing with idiotic people!! (Don’t we all have to face this at some point in our life?) 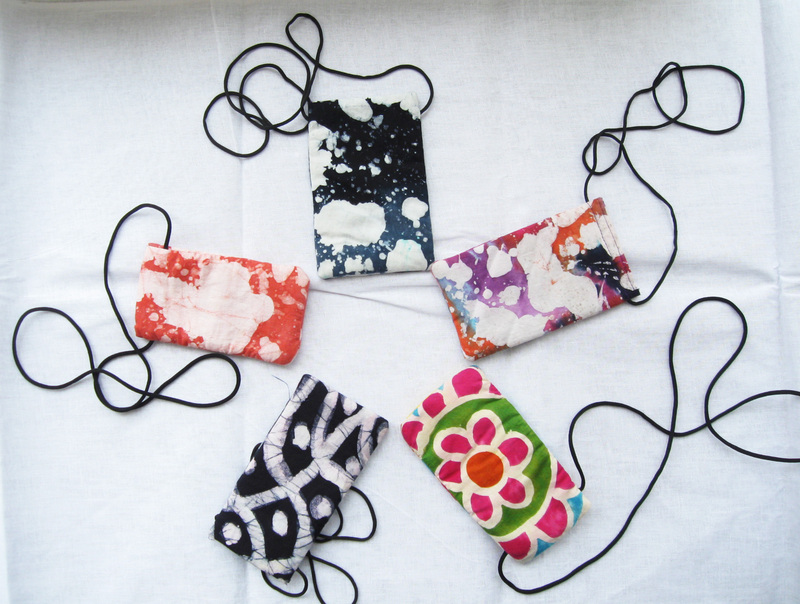 Anyway, I’m pleased to share some designs that serve as handy pouches to carry a mobile phone. These are bright and colorful to cheer up a dull office day. What do you think? Care to own one?! !